Close to Home begins with an intensity that only stops because the story was over. Fed up with her husband’s cheating ways, we meet Vera as she is standing on a bridge ready to take her own life. Cole, who is an untrained negotiator on the New Orleans police department, has the task of trying to talk down Vera. Brian W. Smith is definitely in a class of his own in today’s literary world. In each of his novels you think the direction is going one way, but Smith always takes you in a completely different one. Close to Home is full of suspense, drama, and pure craziness that will have you on the edge of your seat for the entire ride. 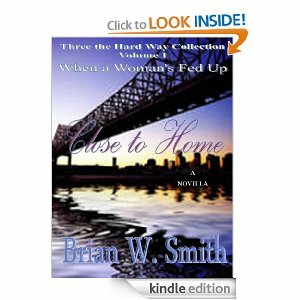 Close to Home is part of the Three The Hard Way series which includes novellas by Rickey Teems II and Moses Miller. I highly recommend reading the entire series. 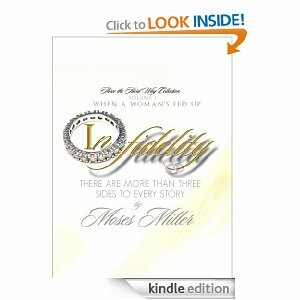 Infidelity – we all know what the definition of it is but we do we know what it really is and what it looks like? We tend to think of an act of adultery being cut and dry but Moses Miller explores what it feels like from many different perspectives as we follow Shanell, Samyra, and Bryce. 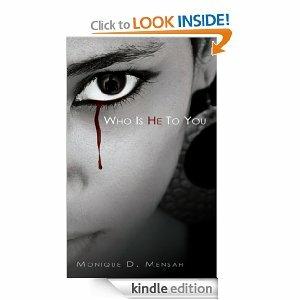 Infidelity may only have around 100 pages, but oh my, it is action-packed, psychologically stimulating, emotional, and impossible to put down once you read the first page. Let me say I am a little late to the party because this was my first time reading a book by Moses Miller. I am so mad at myself for waiting so long because I have been missing out on a literary genius. I will definitely be adding all of Miller’s work on my list to read. 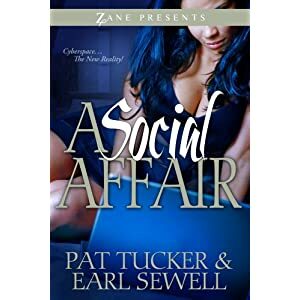 Infidelity is part of the Three The Hard Way series which includes novellas by Brian W. Smith and Rickey Teems II. I highly recommend reading the entire series.